Some of the marketing challenges that real estate agents and property managers face are universal. One of the challenges with real estate marketing is that consumers usually have to see products, the building, home, space and apartment in person before deeply engaging. Although it may seem like real estate marketing requires a scientific degree of some sort, it’s not as hard as it sounds. Generating enough high-quality leads is the top real estate marketing challenge at a rate of 46.4%. 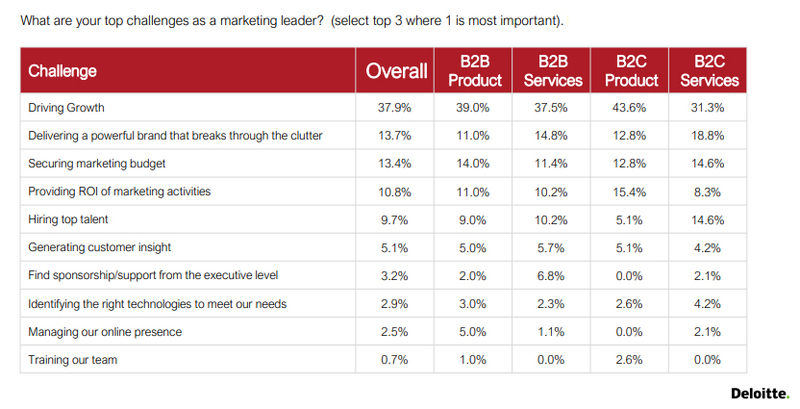 Finding the right marketing tools to use is ranked as the second real estate marketing challenge at a rate of 24.9%. 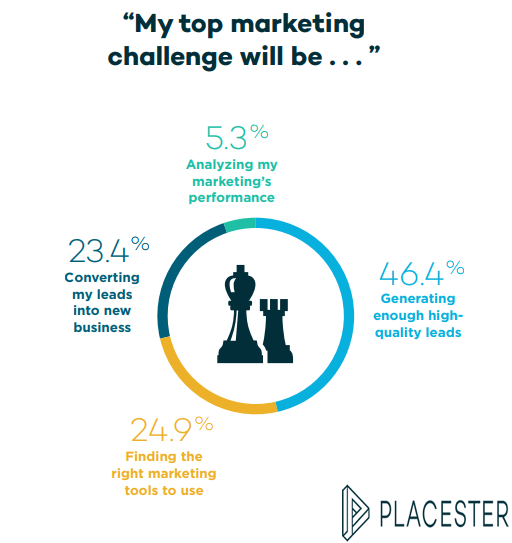 Converting leads into new business comes at next as real estate marketing challenge with a rate of 23.4%. 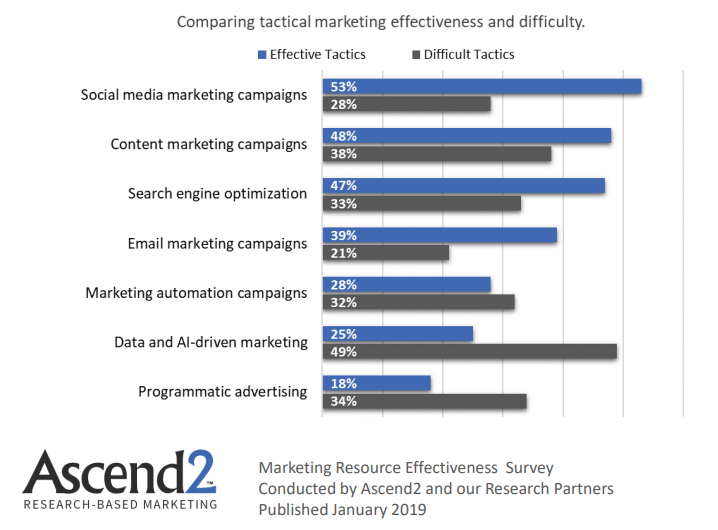 A Graph Shows Real Estate Digital Marketers Top Marketing Challenges, 2018.